With the Thanksgiving holiday fast approaching do you know how and where you’re going to spend it this year? If you’re undecided, consider spending this year’s Thanksgiving weekend in one of our affordable beach vacation homes in Holden Beach. Bring the extended family and stay in one of our spacious vacation homes. This could very well be the best Thanksgiving your family has ever experienced! It’s the stuff great memories are made of. All of our vacation homes are beautifully decorated and fully furnished with everything you need for a comfortable stay. Our guests are delighted to find that in a number of our Holden Beach vacation homes the kitchens are much larger than what they have at home. That’s just one of many great reasons why you should get away for the holiday and spend it in Holden Beach NC! Our larger homes are quite popular at this time of the year when families get together to celebrate the holidays. We have many guests that return to stay with us every year for just that very reason — to have their family Thanksgiving in one of our larger vacation homes. They make a four-day weekend of it and spend meaningful time together as a family. Spending your holiday with family, giving thanks at such a deeply moving location at the beach, is something everyone should be fortunate to experience. 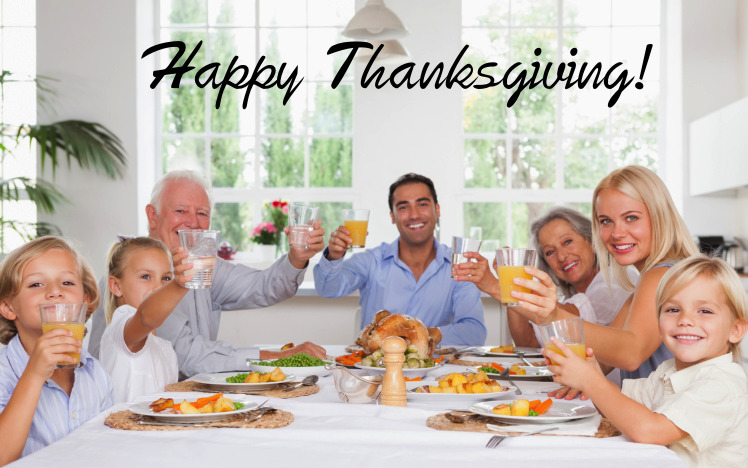 Why not let this year be one of the best Thanksgiving holidays you’ve ever given your family! Give us a call if we can help you with booking the perfect vacation rental home for you and your family right here in Holden Beach, NC. Call Brunswickland Realty at 1-800-842-6949 at your convenience. 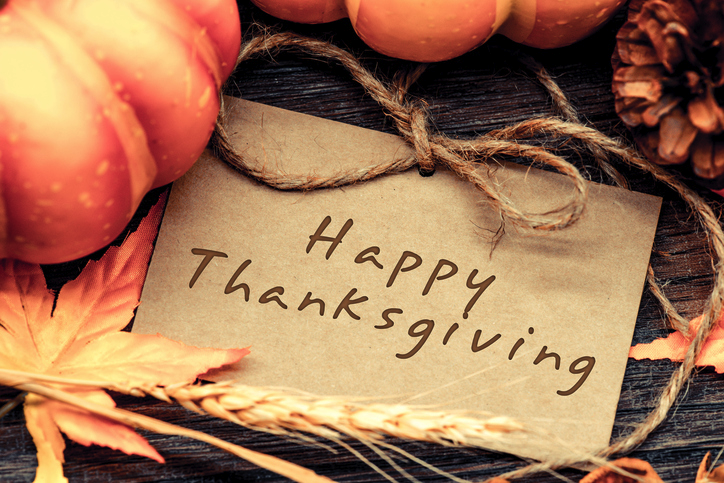 We look forward to hearing from you and wish you and your family a very Happy Thanksgiving!